The dissenting opinions of Patrick Henry and others who saw the Constitution as a threat to our hard-won rights and liberties. 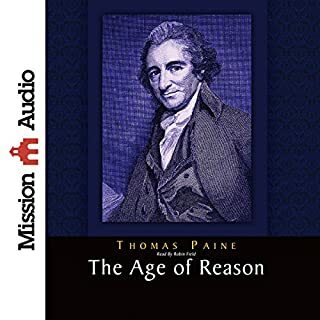 The Age of Reason is a work by English and American activist Thomas Paine, arguing for the philosophical position of deism. It follows in the tradition of 18th-century British deism, and challenges institutionalized religion and the legitimacy of the Bible. The National Center for Constitutional Studies has issued a special edition copy of The Constitution of the United States that has been proofed word for word against the original Constitution housed in the Archives in Washington, D.C. 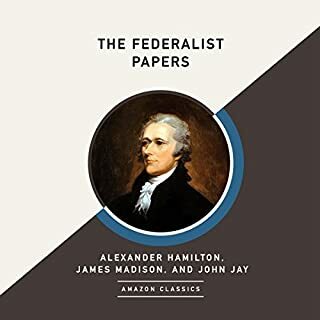 This audiobook contains The Constitution of the United States (including The Bill of Rights and Amendments 11-27) and The Declaration of Independence. Founding doc. Pure & simple. Don't Lose Your Constitutional Rights - Learn Them! Have you ever had trouble understanding the United States Bill of Rights? Have you ever wondered what was really meant by one or more of the ten amendments? Have you ever been unsure as to how these rights apply to modern society? Have you even questioned if the Bill of Rights should still be held as inviolable law, nearly 250 years after its writing? Here's the truth: the Bill of Rights is not easy to understand if you just pick it up and give it a read. The eloquent style in which it's written can be confusing. The language can cause misunderstandings. Better than the lessons taught in school! On the Social Contract's appeal and influence has been wide-ranging and continuous. It has been called an encomium to democracy and, at the same time, a blueprint for totalitarianism. Individualists, collectivists, anarchists, and socialists have all taken courage from Rousseau's controversial masterpiece. This is the pamphlet that started the American Revolution. Political activist Thomas Paine's groundbreaking work lays out in simple terms the rationale for American independence. One wouldn't want to hear this seminal work read by anyone other than radio personality Adrian Cronauer. He handles the vernacular of the day with such ease that listeners feel as if they are hearing Paine himself lay out his argument. Cronauer uses pauses and varied intonations to ensure that this piece, despite its age, is accessible to a modern audience. This pamphlet, first published in 1776, set in print the word every American was thinking about, but none dared say: independence! It was published anonymously in New York, selling 120,000 copies in the first 3 months and half a million in that same year. Its author, Thomas Paine, wrote in a language that could be understood by any reasonably literate colonist. But more important than it being so well received, is that it captured the American colonists' imaginations and was a primary catalyst to the independence movement in the United States. Noted American historian Bernard Bailyn called it "the most brilliant pamphlet written during the American Revolution, and one of the most brilliant ever written in the English language." This was a little difficult to get through but I'm very glad I listened to it all. I remember reading about this book when I was in high school and always wondered what it said. The main thing it showed me was how many of our rights in this country we take for granted and how different the thinking was back then. If you read it with an 18th century perspective it is amazing. I highly recommend it for it's historical value. It's no wonder it was a best seller in its day. This is a refreshing book in a current American political culture where Common Sense is Not So Common anymore. 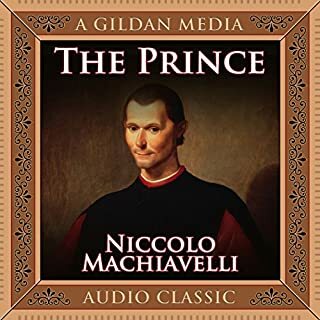 Where does Common Sense rank among all the audiobooks you’ve listened to so far? Common Sense ranks in my top ten of books I've listened to so far. It's timeless and its simple ideas are a foundation for a free society. It's the catalyst for what would become this great experiment in freedom and liberty, that being the United States of America. What was one of the most memorable moments of Common Sense? I really appreciated the comments about the debt we incur which is left for our children to deal with in the future. Paine at least encourages the country that if (or I should say when) they run up the debt we should at least leave something tangible, substantial and lasting for future generations. What does Adrian Cronauer bring to the story that you wouldn’t experience if you just read the book? Mr. Cronauer keeps things simple and straightforward. His speaking style is engaging and he never appears to try to be the focus of the story. The book was simply a reminder of how fortunate we are to live in this country and that it's something we should not take for granted. Simple steps, or as Paine describes it, "Common Sense", should always be at the forefront of what we as a people and republic decide is best for us. I was initially reluctant at first to listen to a book written in a style of more than 200 years ago. But, I was pleasantly surprised to find it easy to understand and very enjoyable. 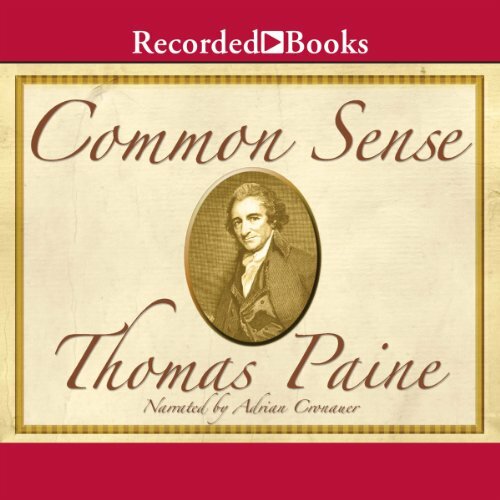 While the pamphlet was written to help spur patriotic support for the revolution... it still rings true to this day and when listening, a true American can't help but to side with the great hero Thomas Paine. 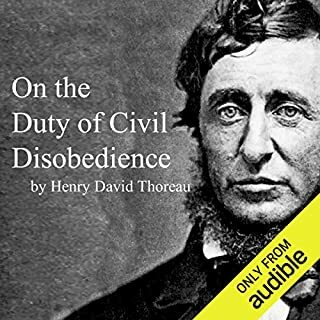 A great listen and undoubtedly, anyone who does listen will get a much greater appreciation and an much greater ability to relate to the colonists' cause! 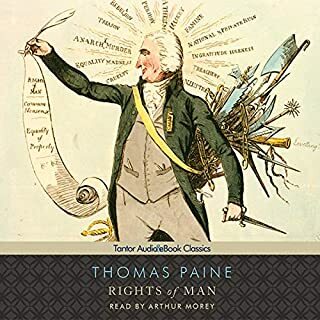 I'd highly recommend reading/listening to anything by Paine! 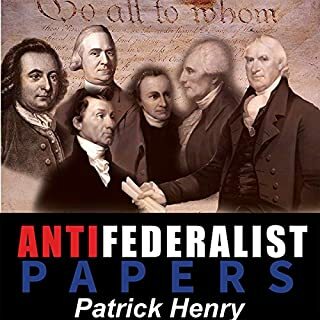 Excellent narration and exceptional read for any interested in one our Founding Fathers thoughts. This book was great and kept me interested the whole time. You can feel the fire in his voice from just gaining a nation and his excitement about the potential America has. The way he speaks and the beliefs and values they had is the reason we are now a great nation. Unfortunately our apathy and entitlement attitude make us just a hollow shell of the people who existed then. This pamphlet is as relevant today as it was over 200 years ago. Especially rousing is it's explanation of the ungodly practice of human monarchy and it's adverse consequences and heavy burdens. From Congress to the White House, it's revelations shed light on the source of abuses experienced during the past two executive administrations. Dr. Paul was correct in stating, "Liberty is very young; tyranny is what is very old."